We are back! Sick still, but on the mend. Seeing that we have all been sick over the last 2 weeks (some of us for 4) I haven't really posted anything new. I am currently working on a Robots Bundle. I am also updating the spring resources. 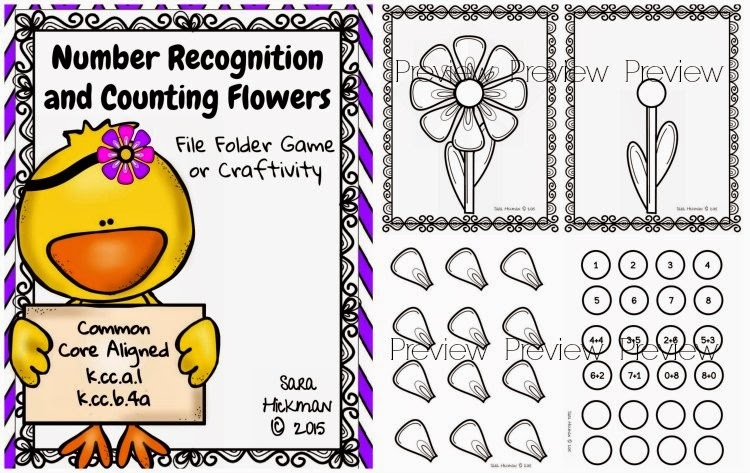 The latest thing I have finished is updating this Counting Flower Craftivity and File Folder Game. Here is a peek inside for you! Kids will put the number of petals on the flower according to the number in the center. 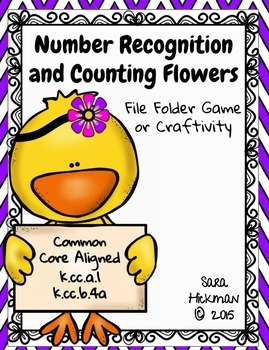 Play as a file folder game or do as a craft. That is up to you! You can get yours here. Now it's your turn! 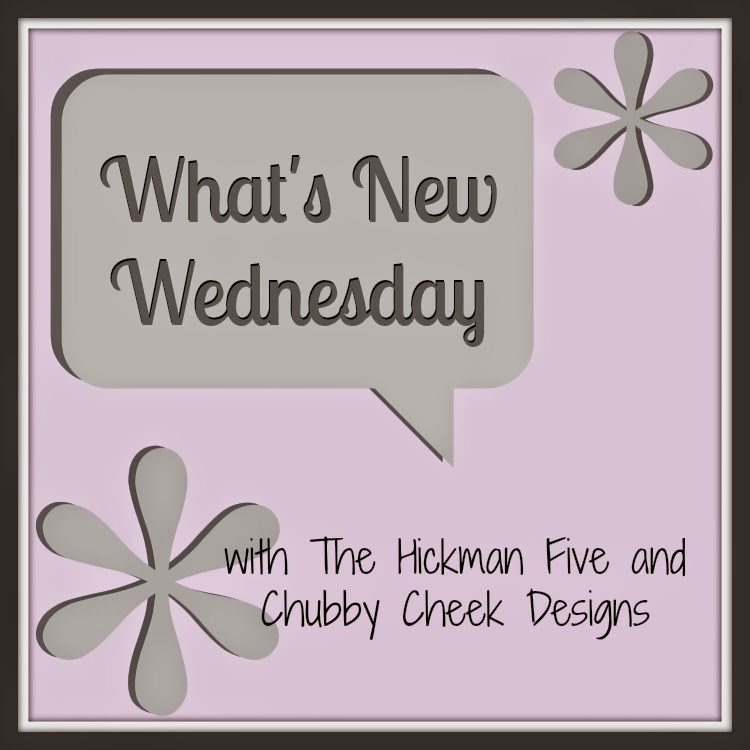 Can't wait to see What's New in your world! Thanks so much for hosting this Linky! Love reading your blog. Thank you! I am glad you are here. So many fun ideas! I linked up with my latest blog post that features some geometry items I have been using in my classroom! 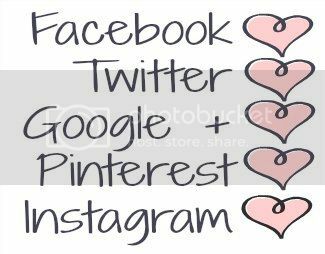 I have enjoyed pinning this linky and some great products! Thanks for commenting Heather. There truly are some great products here. Love your flower idea! Thank you for the link up.